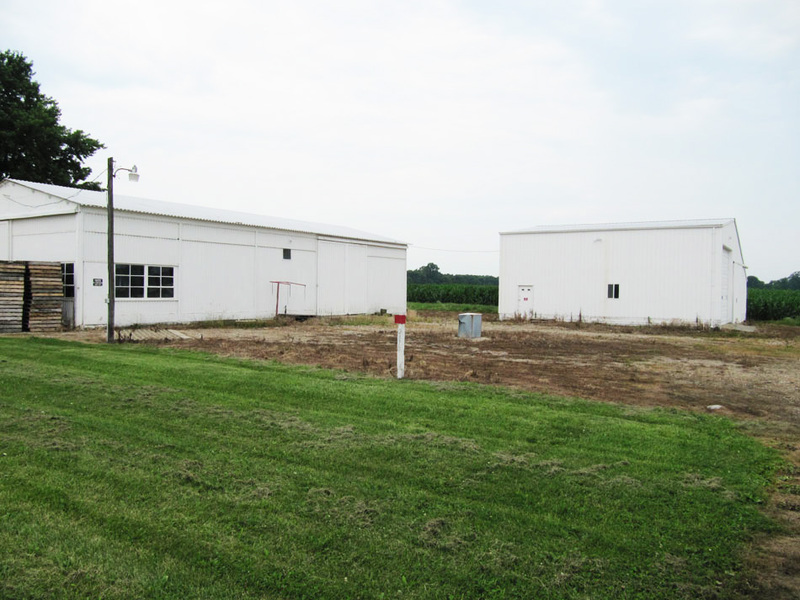 The Loranda Group is pleased to offer a quality investment opportunity in Tippecanoe County, IN! 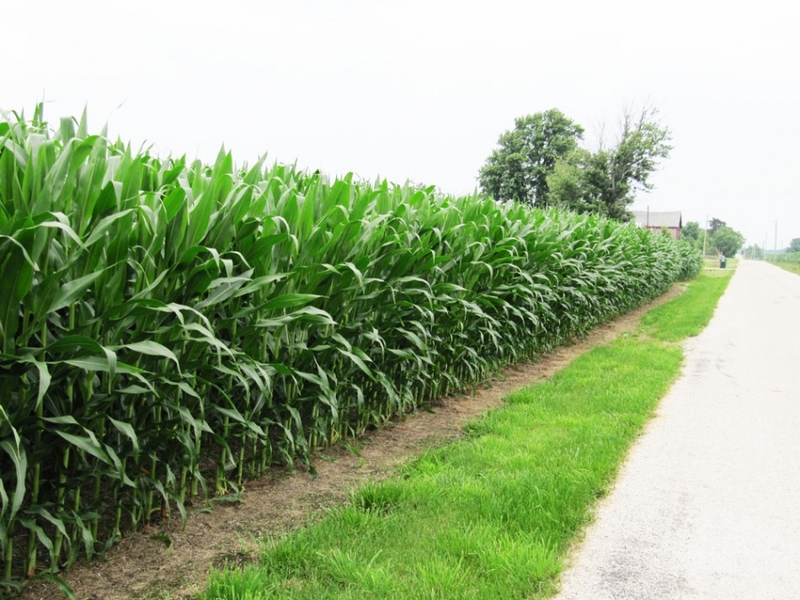 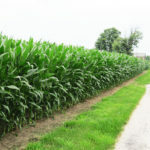 Located 7 miles east of Lafayette in Sheffield township, this property combines a high percentage of tillable acreage with improvements, and both will generate a solid return for a potential buyer. 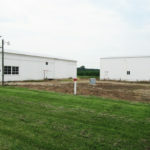 Seller is offering a 3-year leaseback on the cropland, and the shops/sheds are leased separately on a year-by-year basis.